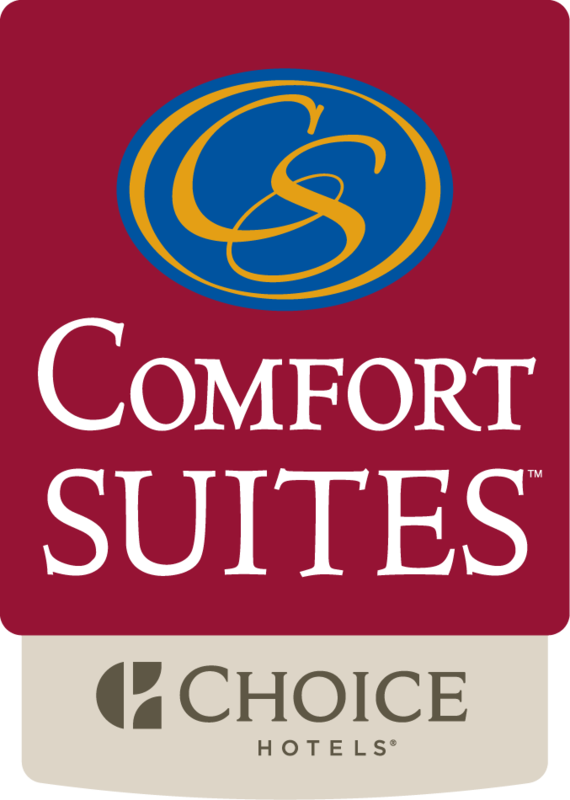 Located just off of I-90, Comfort Suites makes it easy to travel around to all the Black Hills attractions. Even if you’re only here for a day or two, it’s essential to go see the places you’ve been reading about on billboards throughout your entire drive in South Dakota. Roughly 30 miles away from Comfort Suites is Mount Rushmore National Memorial. The faces of George Washington, Thomas Jefferson, Abraham Lincoln, and Theodore Roosevelt are carved in giant stone; it is one of the most famous monuments in the United States. All you have to do is pay for parking, and walk up to the memorial. It’s definitely a monument you want to see in real life. Just a few miles away from Mount Rushmore one will find Keystone, South Dakota. This town is an attraction itself that is filled with different activities for all ages. Keystone offers mini golf, charming shops, chairlift rides to view the hills, and an exciting aerial adventure park. It’s easy to end up spending the entire day in Keystone. On the main street of Keystone there are delicious candy stores that make salt water taffy, homemade fudge, and other types of unique candy. Throughout the day you can find comedy gun shows that begin right in the street! Keystone is a unique and entertaining town you don’t want to miss while visiting the Black Hills. If you speak to a local they will most likely recommend going to Reptile Gardens and Bear Country USA. These are both located about 15 minutes from Comfort Suites, just off of Highway 16. Reptile Gardens is listed in the Guinness Book of World Records as the largest reptile zoo in the world. Visitors can walk around this popular family attraction to see a variety of reptiles, bugs, and exotic birds. Throughout the day vistors can take a seat and watch an exhilarating snake, alligator, or bird show. After spending time at Reptile Gardens, drive only a few more miles up Highway 16 to Bear Country USA. At Bear Country, you will get the chance to see black bears, mountain lions, buffalo, and other wildlife animals while driving through the park. Bear Country also has a wildlife walk that allows visitors to view smaller animals up close. You don’t want to miss the bear cubs! If you are a fan of mysteries, or just want your mind blown, take a trip to Cosmos Mystery Area. Cosmos offers interactive tours that give everyone a chance to feel the force of the mystery house. During this tour, they’ll show you how water can run uphill or how people can stand on the wall. Many find this impossible, however, we suggest you visit the mystery area and find out for yourself! If you want a chance to see the wildlife that western South Dakota has to offer, then Custer State Park is the perfect place for you; Custer State Park has an 18 mile wildlife loop. This beautiful park is home to bison, whitetail and mule deer, elk, coyotes, prairie dogs, eagles, and hawks. Along with viewing the wildlife, Custer State Park has beautiful grasslands that are filled with colorful flowers and prairie grasses. Don’t forget to pack your camera for this adventure! Visiting a national memorial, trying salt water taffy, and kissing a baby alligator will keep your day filled with fun and unforgettable memories. After exploring the Black Hills, head back to Comfort Suites where you can finish your day by relaxing in the pool and hot tub!